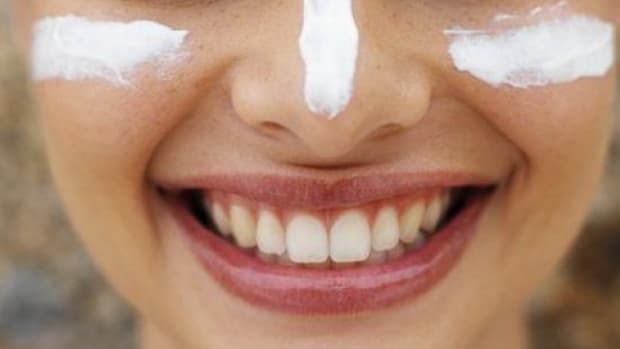 Welcome to Part 2 in our series on safe sunscreen brands. After learning about the inherent dangers in using any ol&apos; sunscreen to protect my skin from sunburn, I realized I may have been doing myself more harm than good for many years. However, this doesn&apos;t mean you should shun sunscreen altogether. If you love the beach or enjoy outdoor sports, sunscreen is crucial in protecting you from both UVB and UVA rays. 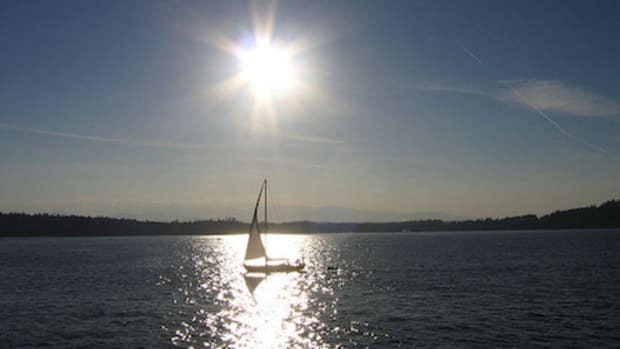 Turns out, no two sunscreens are the same, and it is important to choose safe and natural sunscreen brands wisely, which can be difficult among the many products out there boasting protection from the sun. What matters with natural sunscreen brands is not only the sun-protective capacity, but also the quality of ingredients. Ideally, you want a sunscreen with a mineral base (preferably zinc oxide), and supporting ingredients that are organic, pure and completely natural. The following safe sunscreen brands are our picks for summer 2014. With a little help from the Environmental Working Group (EWG), we&apos;ve sorted out the best of the best of sunscreens that offer great broad-spectrum protection - both UVB and UVA rays - and that can endure getting wet and sweaty. 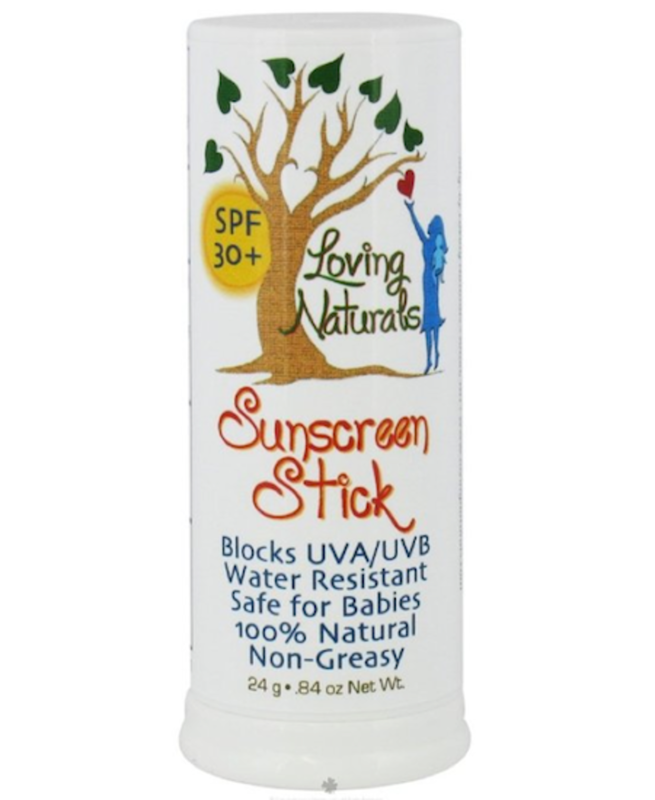 The Loving Naturals Sunscreen Stick is zinc oxide (mineral) based offers excellent protection from UVA rays and SPF 30+ protection from UVB rays. 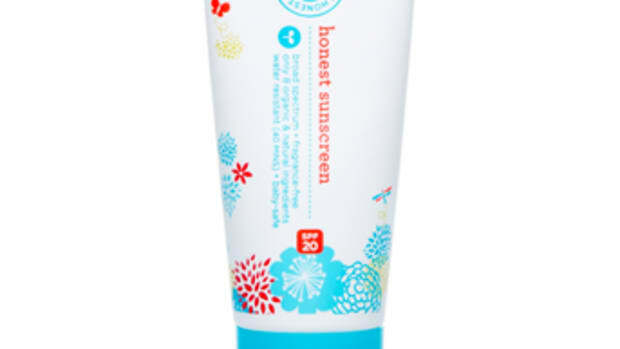 This sunscreen uses 100 percent natural/organic ingredients and is cruelty and gluten-free. Priced at $14.99. Protected by a mix of titanium dioxide and zinc oxide, users of Burt&apos;s Bees Baby Bee Sunscreen Stick are lathering on the goodness of sunflower oil , sunflower seed wax, avocado oil, crambe abyssinica seed oil, hemp seed oil, candelilla wax, soybean oil and jojoba oil. 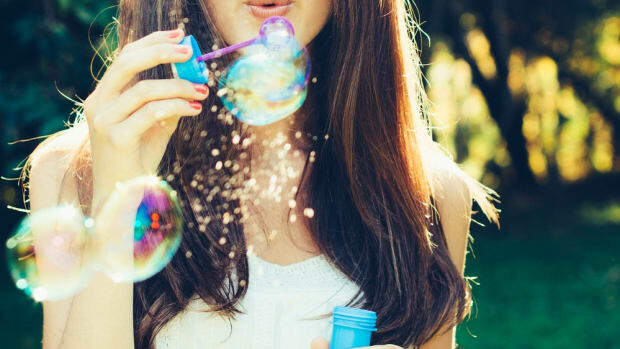 It has no fragrance, phthalates, petrochemicals or parabens. It is pediatrician-tested, hypoallergenic and 100 percent natural. Fit for both face and body. Priced at $11. This sunscreen includes cucumber/melon extracts, organic aloe vera, kukui pod oil, plant extracts, wild pansy, hibiscus and green coffee. It is non-toxic. Great for water enthusiasts! Priced at $11.51. Antioxidant enriched with broad-spectrum UVA/UBA protection, COOLA&apos;s moisturizing SPF 30 sunscreen is packed with strawberry extracts, organic acai oil, organic evening primrose and linseed oils, plankton extract, oleosome technology, and vitamin E. It is 70 percent certified organic, hypoallergenic, paraben free, ultra sheer and oxybenzone free. Priced at $32. 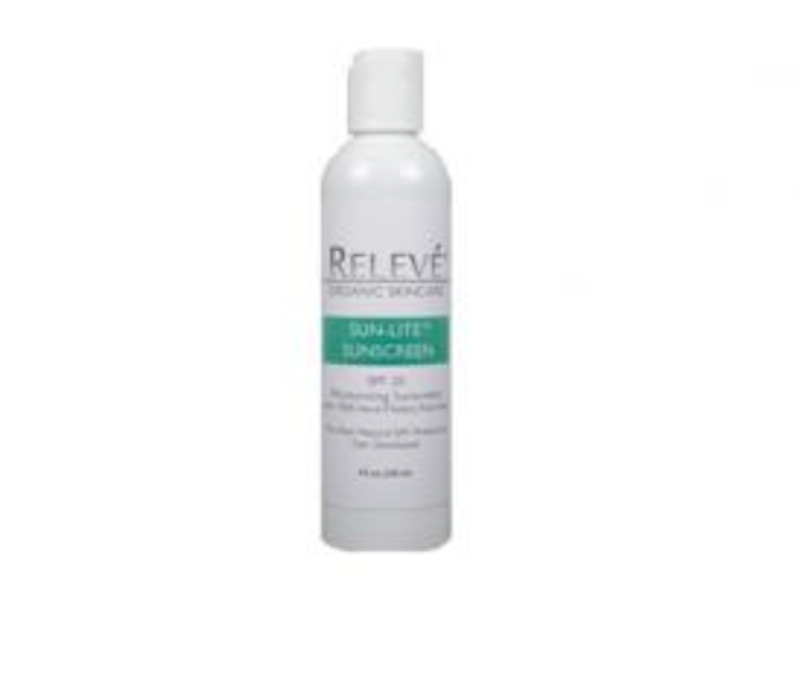 The Releve’s Sun-Lite Sunscreen is excellent in terms of UVA protection and UVA/UVB balance. Its main active ingredient is zinc oxide and includes 100 percent hand-filleted aloe vera. Sun-Lite contains no silicone oil, titanium dioxide and nano-size or fine particles. It is also chemical and fragrance-free and non-greasy. 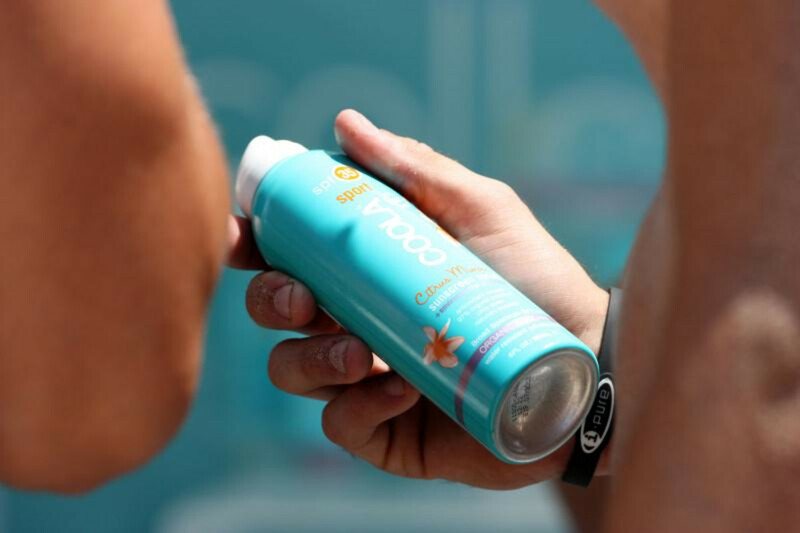 This sunscreen is also fit for both the beach and sports. Formulated with 20 percent zinc oxide, this sunscreen is also buffered by the soothing properties of aloe vera, hemp seed oil and cucumber fruit extract as well as a slew of antioxidants offered by pomegranate extract. It is chemical, paraben, petroleum and PABA free. It is also biodegradable, ocean safe and water resistant. Priced at $17.99. 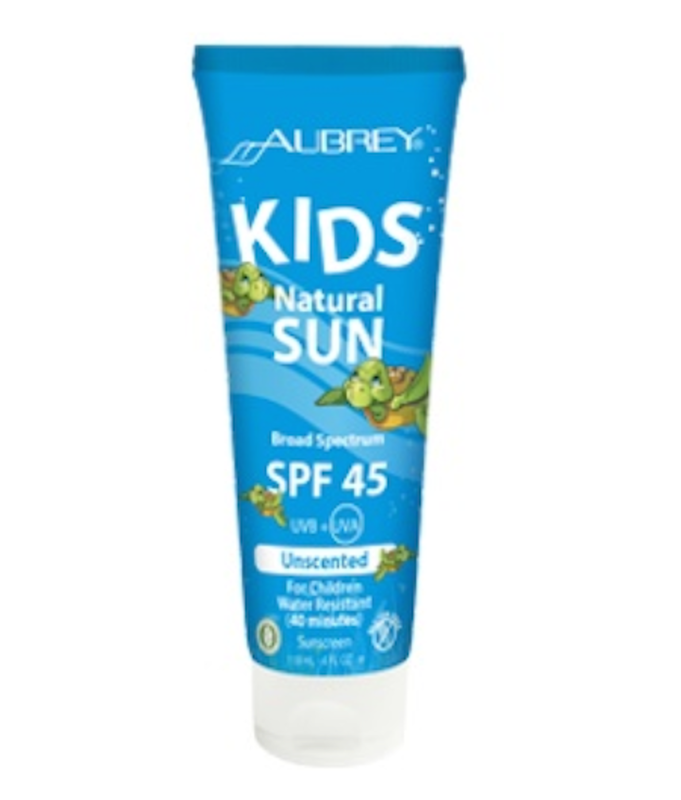 This sunscreen has several active ingredients, including avobenzone, mexoryl SX, octocrylene and titanium dioxide. 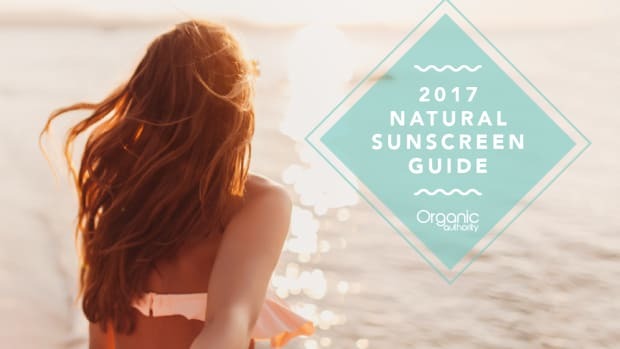 Although it is ranked slightly lower than the other sunscreens on this list in terms of safety, it still poses as low hazard. 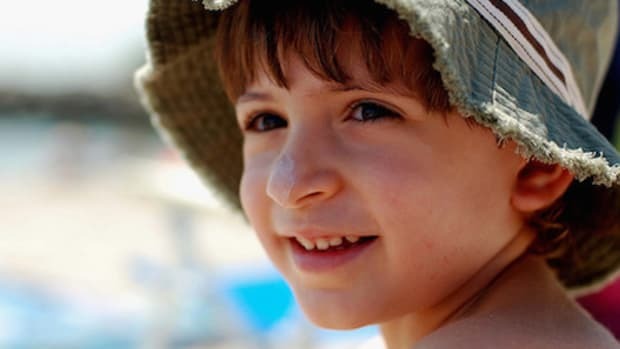 It is worth a mention on this list, but most certainly should not be your top safety choice, although it may be more readily available at your local pharmacy compared to the others. Priced at $27.99. High quality ingredients like castor oil, coconut oil, pine wood resin, aloe vera, jojoba oil, olive oil, orange oil and sunflower oil fuel this surfer&apos;s sunscreen dream. Priced at $22. Yes, that&apos;s right. A sunscreen for the hair as well! Coconut oil and beeswax work with zinc oxide to protect the skin (and hair) as well as soothe and nourish. This mineral sunscreen offers broad-spectrum protection and is water resistant for 80 minutes, non-whitening, fragrance free, coral reef safe and biodegradable. Priced at $18.99. 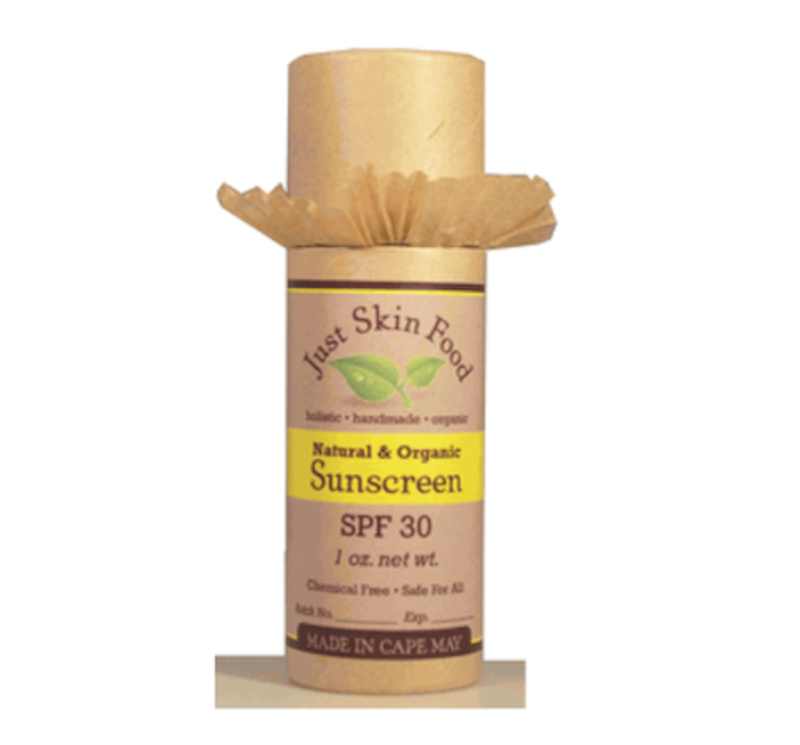 Offering excellent UVA protection and UVB/UVA balance, Just Skin Food’s organic sunscreen is crème de la crème. It too is based in zinc oxide and contains coconut oil, raw unrefined shea butter, mango butter, cocoa butter, local beeswax and non-GMO vitamin E. No water or liquid is added to the solution, making it a thicker, longer lasting stick. Priced at $12.99. Antioxidant rich, with black and green tea extracts, as well as moisturizing with sunflower oil, hemp seed oil, mango seed butter, cacao seed butter, rosemary seed extract and beeswax, Eco Formula sure pays respect to Mother Nature. All the ingredients are Non-GMO Project verified and Leaping Bunny Certified. It is biodegradable, moisturizing, reef safe and non-migrating. It is water resistant beyond 80 minutes. Priced at $18.99. Its protection comes from a balance of titanium dioxide and zinc oxide. It also contains castor oil, aloe vera, sea buckthorn oil and lavender oil. 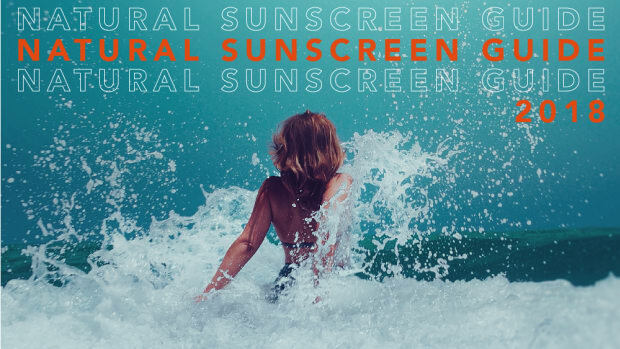 Compared to the others on this list, Safe Harbor Natural Suncare Sensitive Lotion Mineral Sunscreen is on the less safe side, due to its sodium lactate, polysorbate-80 and lecithin content. 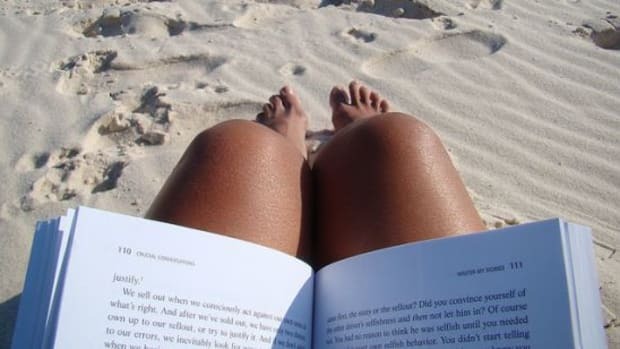 However, the sunscreen may reduce signs of aging. Priced at $7.98. Surfer girls may not be able to protect themselves from the waves, but they sure can against the sun with this complex formula of titanium dioxide and zinc oxide. Ingredients include aloe vera, sunflower oil, ginger root extract, peach fruit extract, beeswax, macadamia seed oil, cactus flower extract, papaya fruit extract, green tea leaf extract, kukui seed oil and mango seed extract. Priced at $14.99. Beeswax and sweet almond oil team up to create a pleasant sunscreen that utilizes zinc oxide to provide excellent protection from UVA and UVB rays. Priced at $32 for a 3-pack. 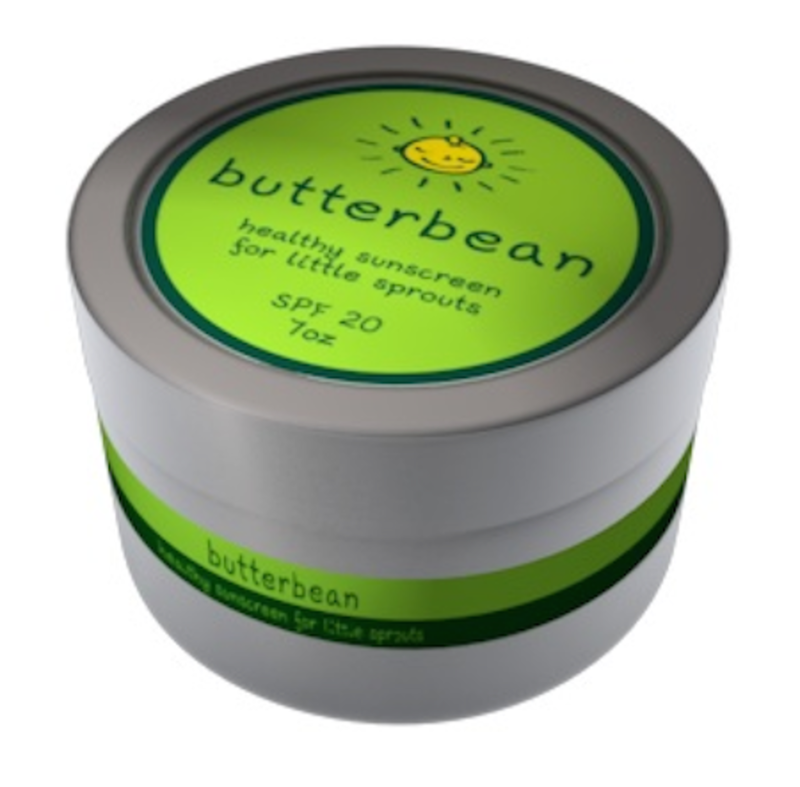 Like the other brands listed, Butterbean boasts a sunscreen with incredible broad-spectrum protection from UVA and UVB rays. Zinc oxide fuels its power, but other ingredients include beeswax, shea butter, apricot kernel oil and coconut oil. It is rich in certified organic, Fair Trade ingredients and because it works well on sensitive skin, is perfect to use on babies. Priced between $10 (3 oz) and $18 (7 oz). TerraSport is a broad-spectrum lotion with soothing aloe vera and cucumber extract. It is free of oxybenzone and effective after 80 minutes in the water. It is water/sweat resistant, making it particularly fit for athletes. It is non-whitening, non-greasy, fragrance-free and won&apos;t cause eye sting. Priced at $26.30. With sunscreen-grade titanium dioxide and zinc oxide, Alba Botanica&apos;s mineral sunscreen offers good UVA/UVB protection and excellent stability. It is tear, chemical, gluten and paraben-free. It includes sunflower seed oil, jojoba seed oil, grape seed oil and vitamin E. Priced at $11.49. Offering broad-spectrum protection and using safe mineral zinc oxide, Badger Baby Sunscreen Cream is free of oxybenzone, octinoxate and chemical agents. It is water resistant for at least 40 minutes and is certified organic. It is packaged in BPA and phthalate-free tubes, is not tested on animals and biodegradable and safe for coral reefs and other ecosystems. Its ingredients include sunflower oil, beeswax and vitamin E. Priced at $15.99. Celadon Road Tinted Sunscreen offers excellent protection across the board and leaves your face with a light bronze tone. It helps to reduce the appearance of blemishes and sunspots while protecting from the sun. Its ingredients include jojoba oil, shea butter and zinc oxide. Priced at $28. Supported by titanium dioxide, this year-round sunscreen protects babies in the winter too. It is packed with Japanese green tea antioxidants and essential oils. It is free of oxtyl-methoxycinnamate and PABA. Priced at $19.99.